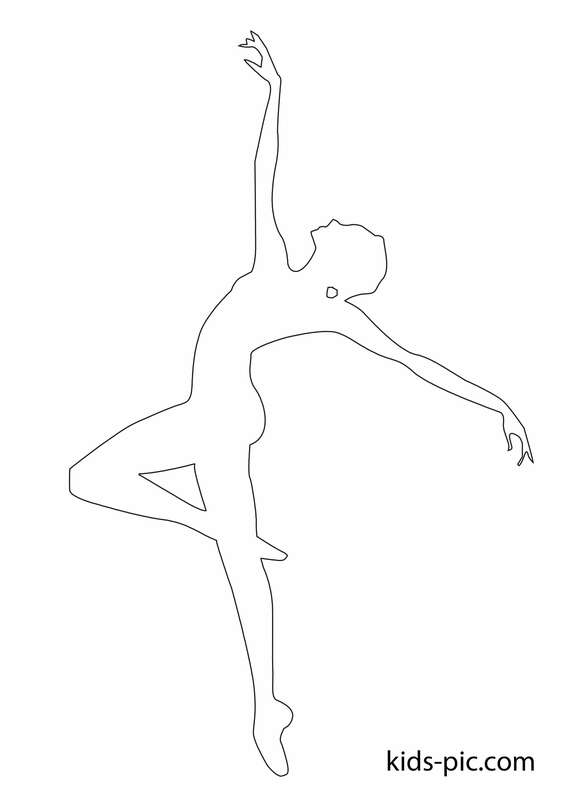 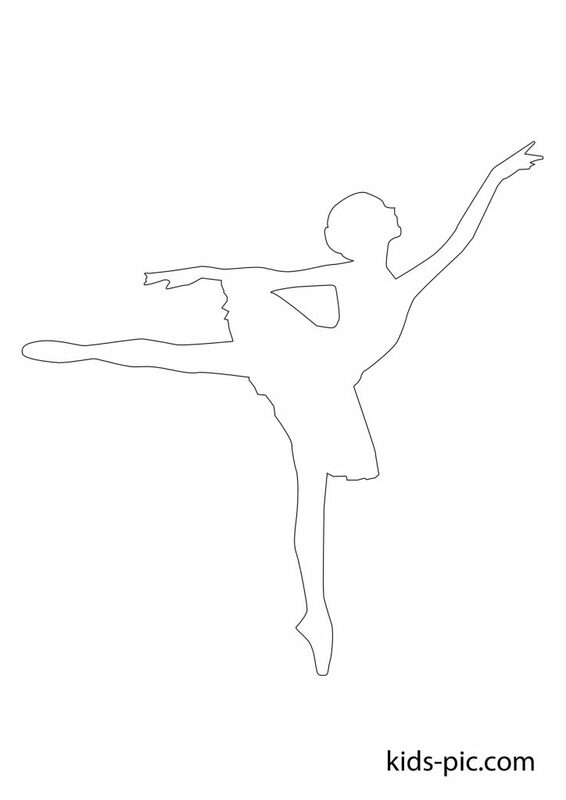 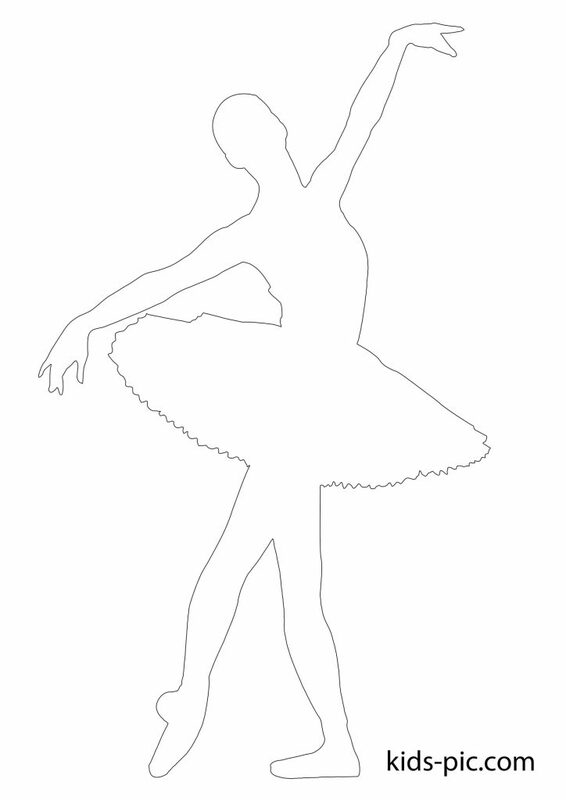 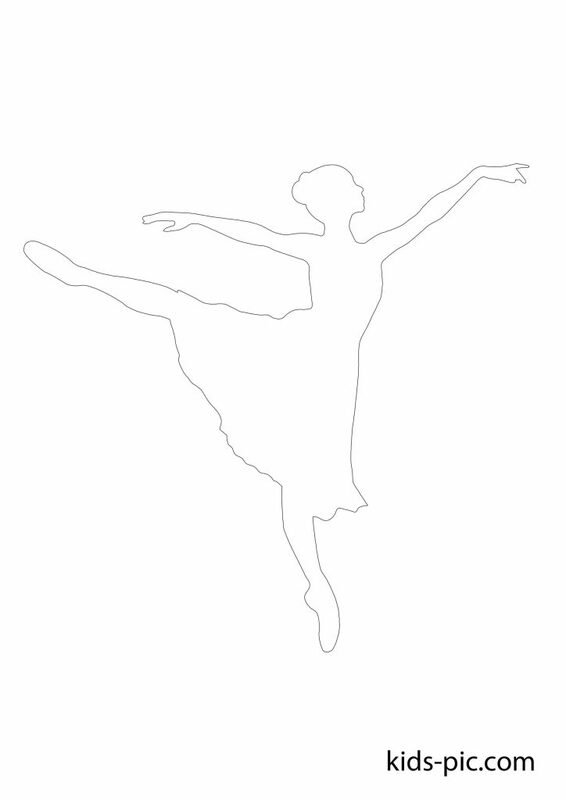 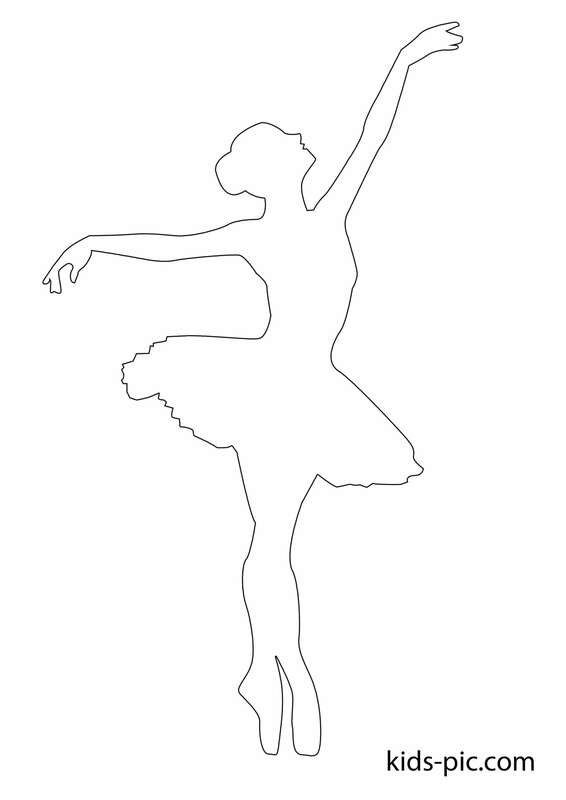 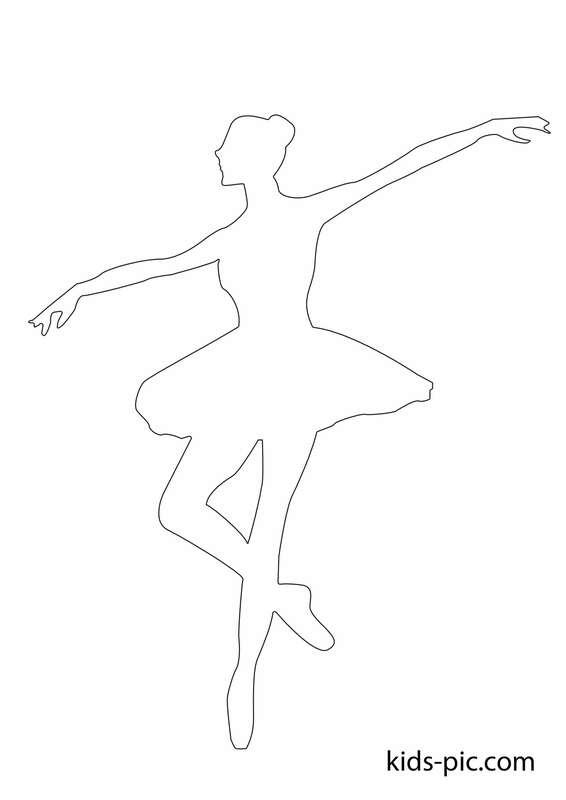 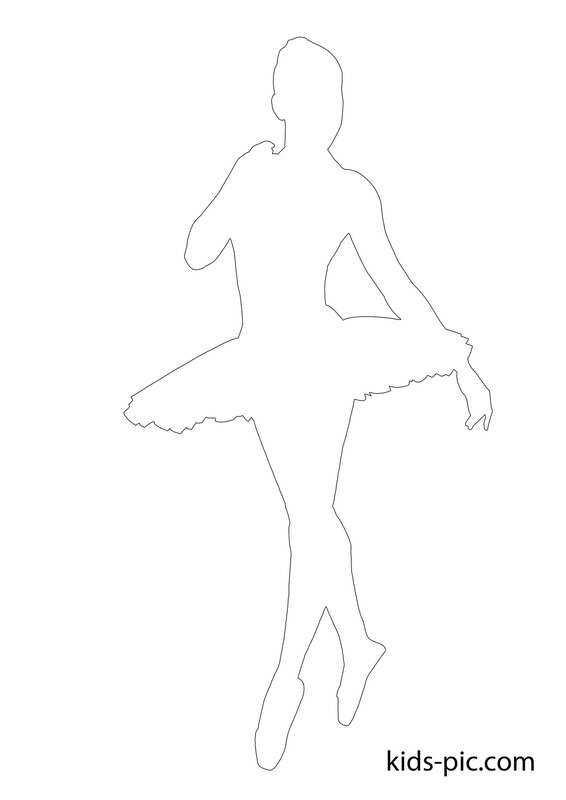 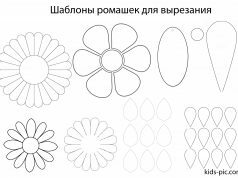 For older children, you can print out a ballerina’s template and cut it out. 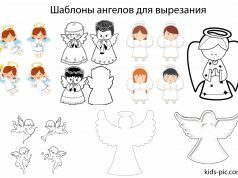 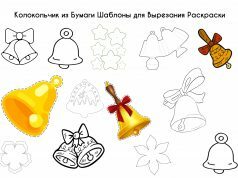 We recommend it for children who already have the skill of carving, as there are many curls and small details. 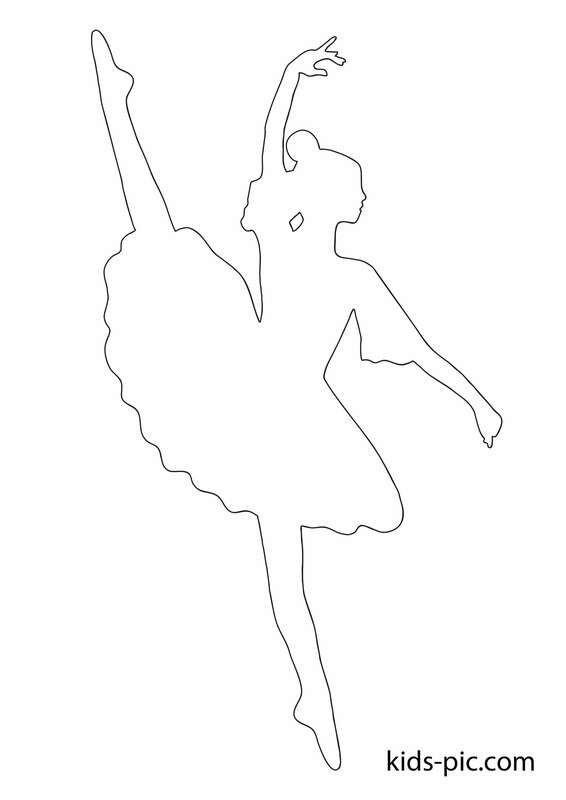 Ballerinas also make very beautiful garlands that can be used to decorate a house or a class of school for some kind of celebration.